Killary fjord is situated in Connemara county Galway. The hostel is placed on the fjord about 1,5 km off the main road and gives you beautiful views. SLEEPZONE hostel is a very friendly environment with support of Irish tourism. You can bring a car down or ask your bus driver to drop you off at the adventure centre and just walk down. These are the local buses from Galway Timetable. Once you get to the hostel, you’ll love it from the first time because the whole area just overviews the Killary fjord. The hostel itself is very well maintained and the rooms are bright and spacious. The showers are ensuite and the kitchen and dining room area are very well placed. 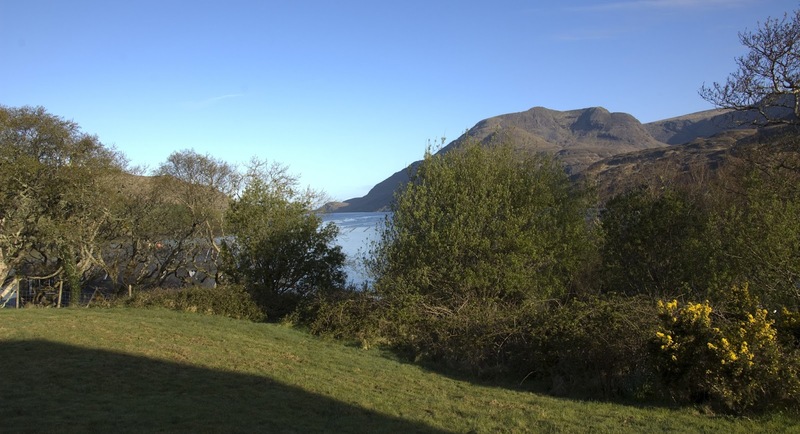 You can have breakfast and overview the Killary fjord. I recommend an early booking. This hostel is very busy. There is plenty of things to see and do around for more than three days. So stay as long as possible. 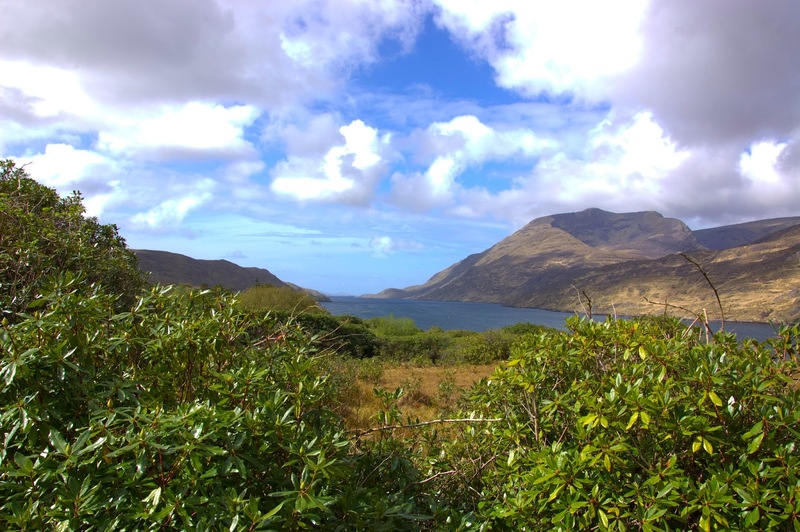 Connemara is great for hiking just ask for detailed map and get on the top of one of the surrounding turf hills and enjoy the stunning views around Connemara. This is a link to some hikes around. Take the Killary adventure centre offers bikes to rent, kayaking and more to do including mud fights and clay pigeon shooting. You can also take a boat trip on the Killary fjord. If you are lucky you even get to see the local dolphins. The trip takes about 90 minutes, the boat has a lovely lounge bar where you can refresh yourself. There is lots more to do on the Killary fjord, let me know if you enjoyed it.